Home Curly Hairstyles & Haircuts Curl Talk: Which Curly Hair-Cutting Method Is Right For You? All curls are not one size fits all, finding a stylist who understands this can be tough, which is why we’ve rounded up some hair-cutting methods for curlies just like you. Deciding on which technique you should try, depends on your personal preference, but most importantly, on your curls. To help you choose, we’ve compiled four curly hair-cutting methods that are proven to make your curls look and act their best. 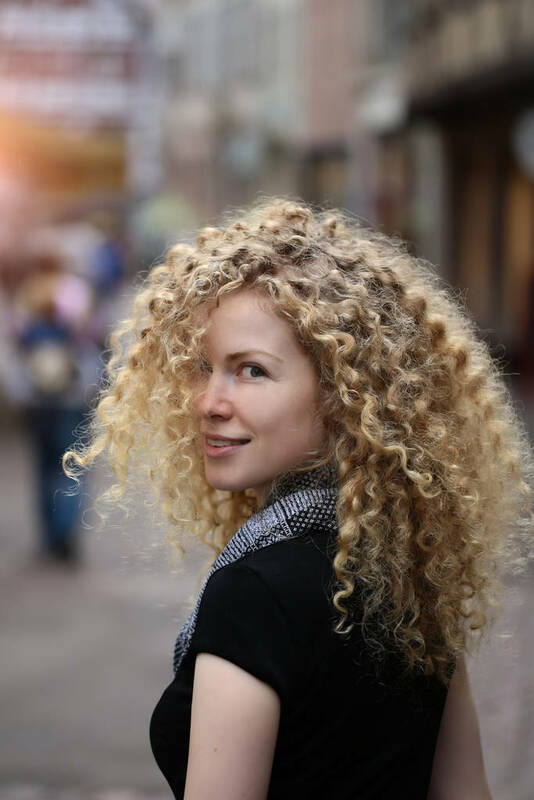 Find a salon that specializes in one of these curly-girl methods and see which one works best for you. and co-owner of Devachan Salon, is based on the idea that we wear our hair dry, so why not cut it that way too? Stylists undergo special training to learn this dry-cutting technique allowing them to sculpt each client’s hair according to their unique curl. The stylist assesses your face shape, curl pattern and texture before making cuts, curl by curl, to give your hair an attractive shape — it’s a one-of- kind cut. time you go in for a cut. freely and bounce around get this cut. curly girls get more control and coils will get less bulk to make room for curls to form and move. Every head of curls is unique just like every RI CI cut. We get it, every curly-girl has had their fair share of bad haircuts, so what are you waiting for? Go out and find a salon that’s skilled in a technique that works for you — your curls deserve it.